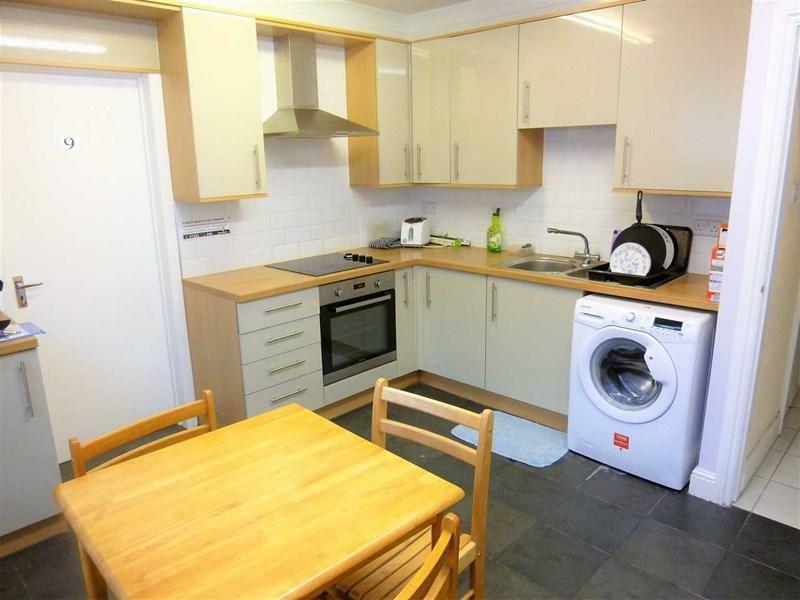 The weekly rent on this room is only £0.25 for the first 4 weeks and £80.77 from the 5th week onwards. Properties On The Market have this comfortable homely room available in a friendly house share situated in an ideal location and only walking distance from Lincoln City Centre and other local amenities. This room benefits from all the bills included, fully furnished, high speed unlimited broadband, freeview TV points and more! This is a must have, must see property! Viewing is therefore highly recommended. 1. First months rent £1 - A saving of £349! 2. No application fee - A saving of £150 for 1 applicant or £250 for 1 applicant with guarantor or 2 applicants! 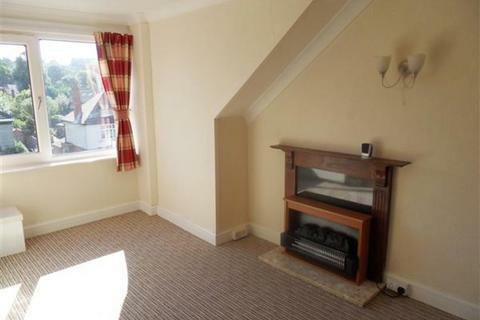 First months rent is £1pcm, from the second month onwards the rent will be £350pcm. Contract fee: £50 for room. All fees are including VAT where applicable. Property reference 7721759. The information displayed about this property comprises a property advertisement. OnTheMarket.com makes no warranty as to the accuracy or completeness of the advertisement or any linked or associated information, and OnTheMarket.com has no control over the content. This property advertisement does not constitute property particulars. The information is provided and maintained by Properties On The Market - Lincoln. Please contact the selling agent directly to obtain any information which may be available under the terms of The Energy Performance of Buildings (Certificates and Inspections) (England and Wales) Regulations 2007 or the Home Report if in relation to a residential property in Scotland. 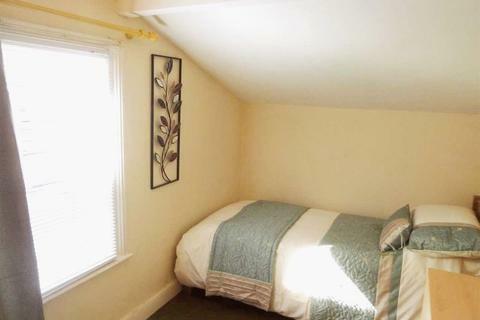 Single room in a great centrally located shared house with an unbeatable offer to save £££ on moving in expenses.About the room:Natural light floods into a cosy single room at the top of this charming shared house on Shakespeare street. 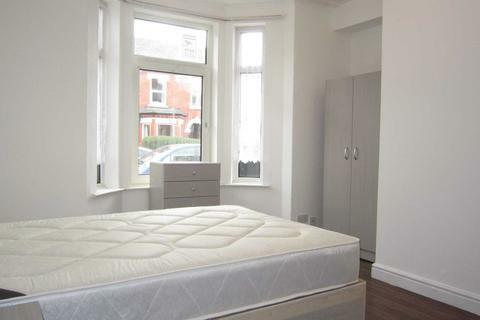 Located on Newark Road is this light and airy 1 bedroom top floor flat, which benefits from open living-kitchen-diner, bedroom and shower room. Electric heating, shared garden, no pets. 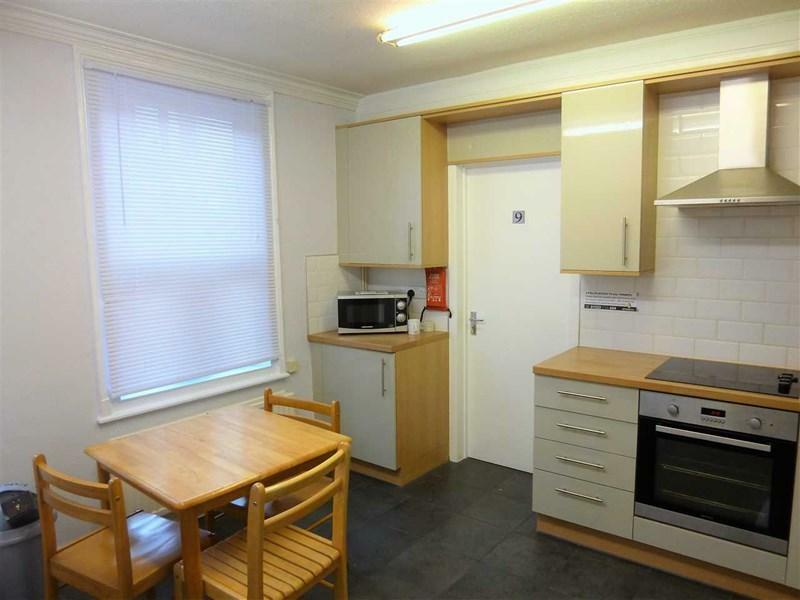 Note there is no cooker, kitchen area only suitable for table top cooker/hob. NO ADMIN FEES! DOUBLE ROOM with ENSUITE shower room, toilet and wash basin. 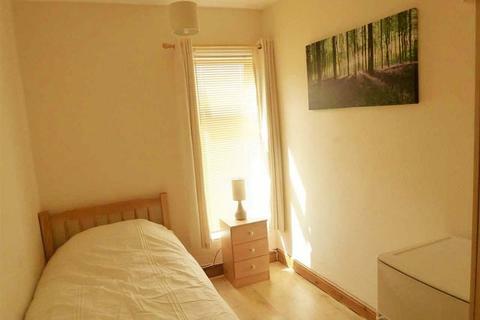 The room is FURNISHED, including a double bed with mattress, wardrobe, chest of drawers, and side table. There are also built in cupboards for extra storage. In additon, utilities are included in the rental price.